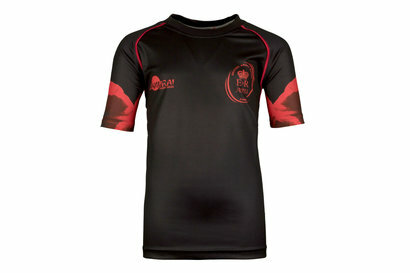 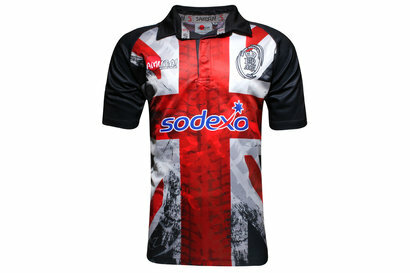 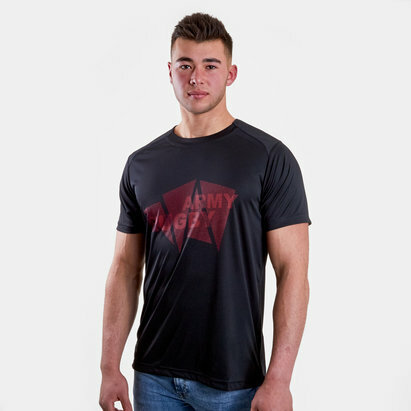 Back the British Army as they had in to battle on the pitch by wearing the latest official British Army rugby shirts. 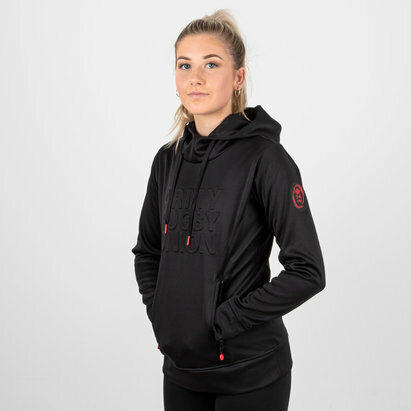 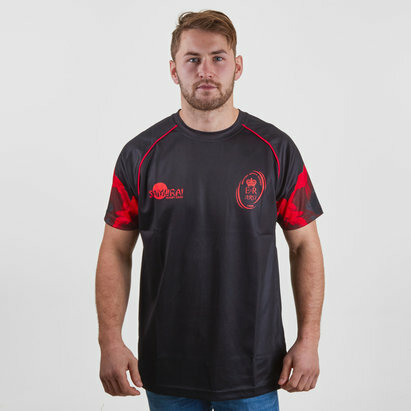 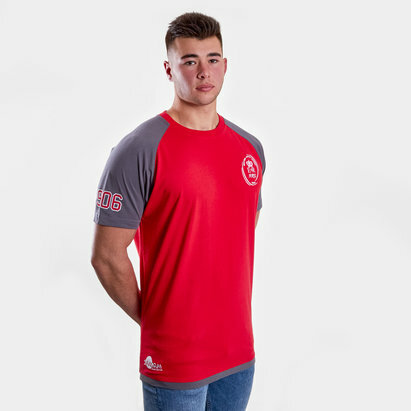 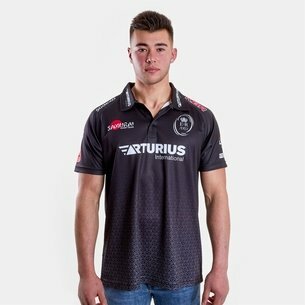 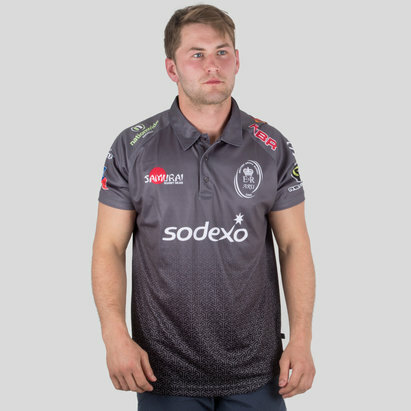 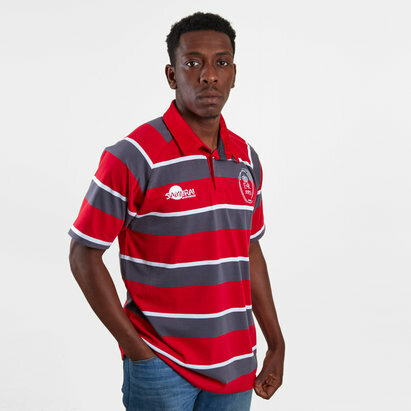 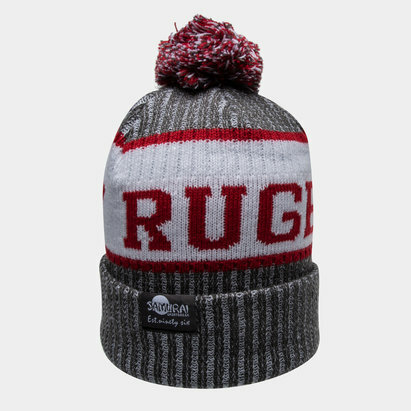 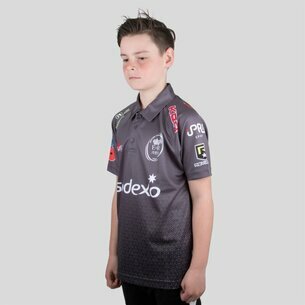 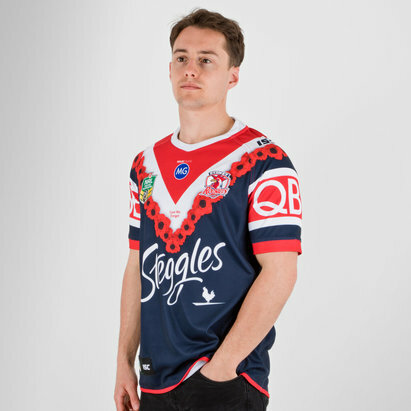 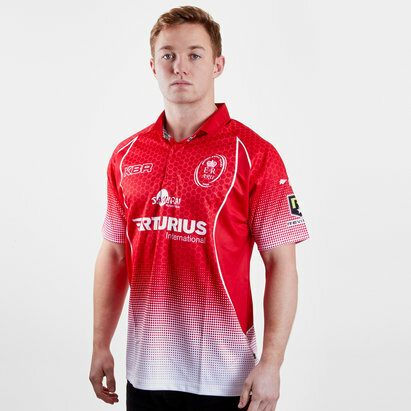 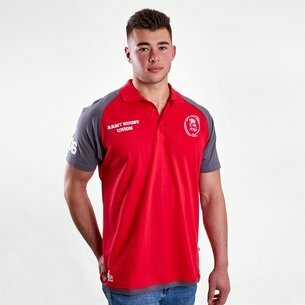 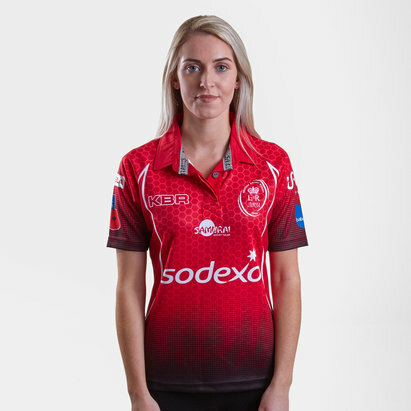 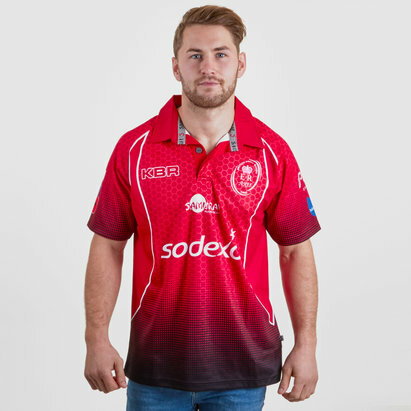 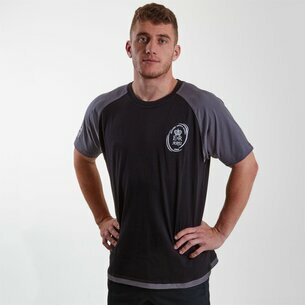 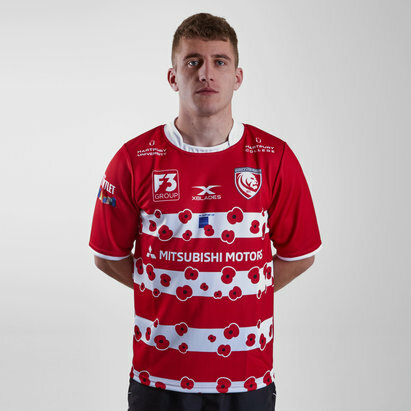 Manufactured by Samurai using lightweight, durable materials to keep you and the players cool; the stylish range of Army rugby shirts and supporters' clothing is available to buy online at Lovell Rugby now. 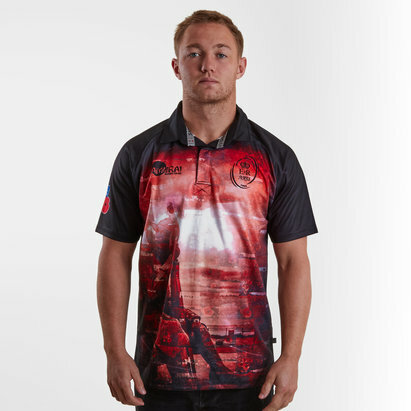 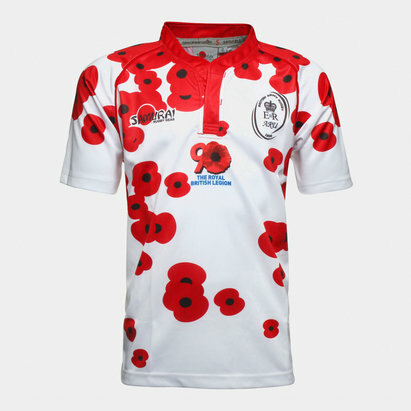 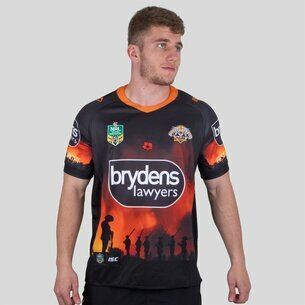 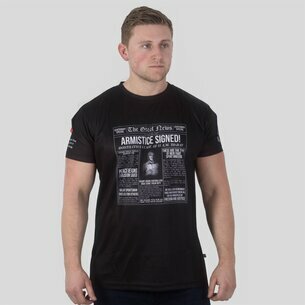 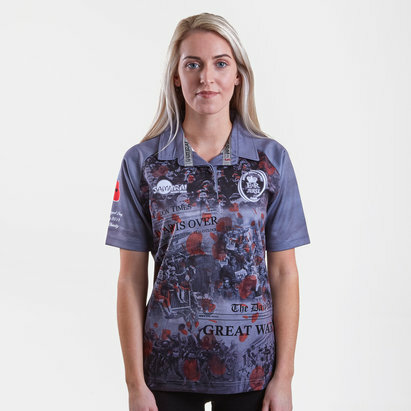 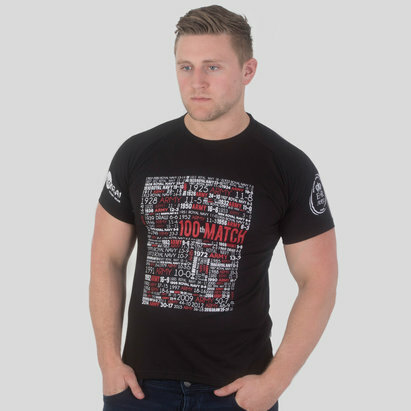 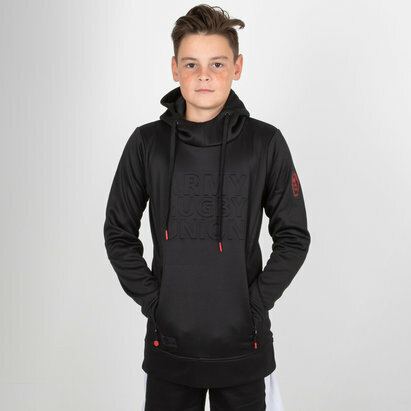 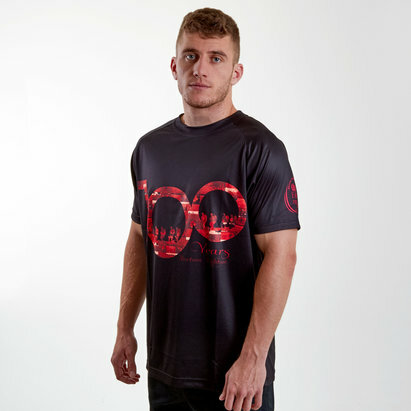 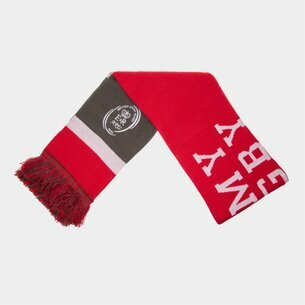 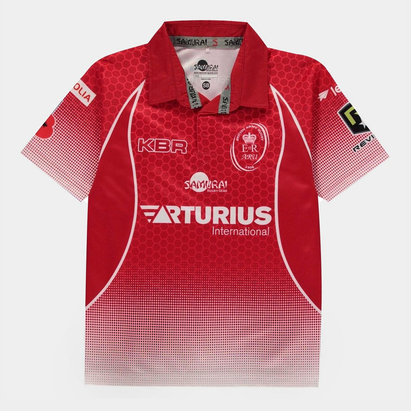 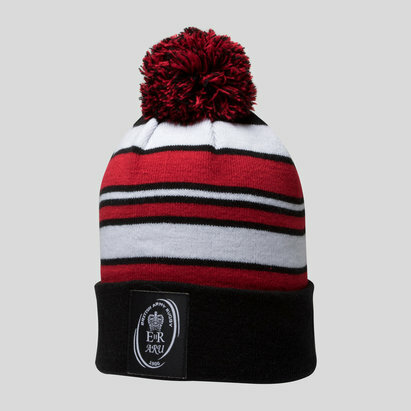 With everything from official shirts to polo shirts, t-shirts and limited edition Poppy Appeal rugby shirts you've got plenty of ways to show your support for the Armed Forces.